VSSC Recruitment 2017 has announced on its official company site. This recruitment has announced for 30 Scientist/Engineer Posts. 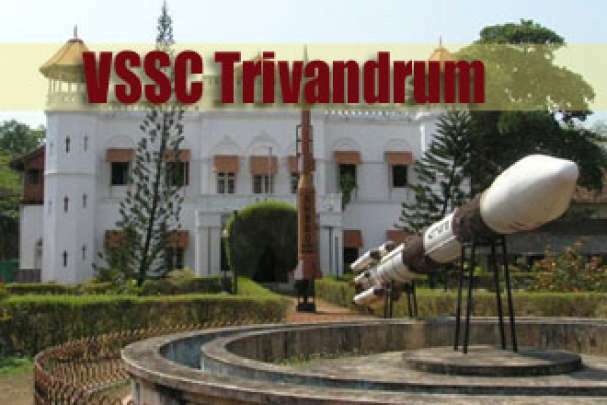 VSSC Scientist/Engineer Jobs. Want to know more details? Here you will find details suc,hhas rocess of examinations and interview, eligibility criteria, Offline registration processes, payment of prescribed application fee/intimation charges, VSSC pattern of examination, VSSC Syllabus, VSSC Question Paper, VSSC Admit Date Release Date, VSSC Exam Date, VSSC Result Date. Now check below all details. Age limit range: Age Limit Should not exceed 35 Years. Candidates Relaxation in Upper Age limit will be provided as per Govt. Rules. online bio-data, initial screening/written test will be conducted for shortlisting the candidates for interview. 1. There will be a non-refundable application fee of Rs.250/- (Rupees Two Hundred and Fifty only) for each application. Fee may be paid online through Credit Card / Debit Card / Internet Banking only through SBI ePay facility . No other mode of payment will be acceptable and the fee will not be refundable under any circumstances.